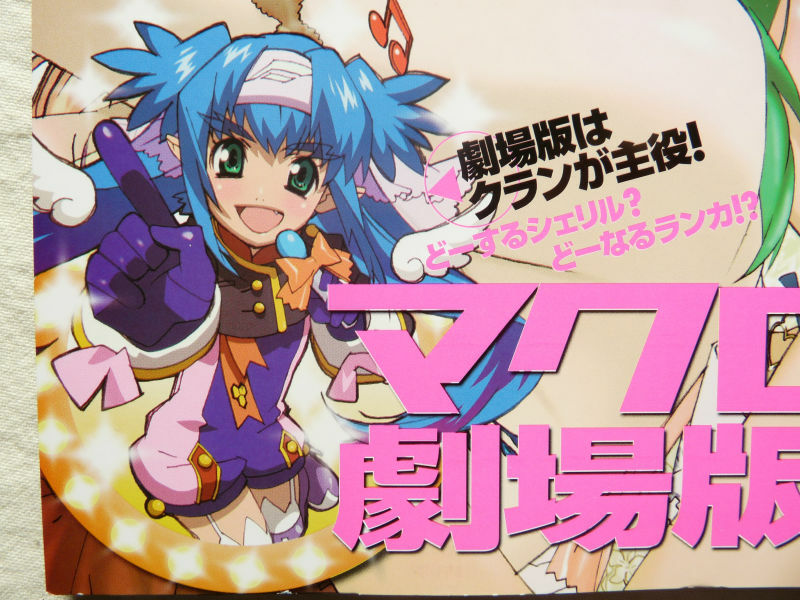 Anime fans were thrilled to hear about the coming movie of Macross Frontier during the broadcast of the 25th and final episode "Anata no Oto (Your Sound)" on September 25, 2008. The film is planned to be released during the summer of 2009, but not much details are announced yet. Today some new informations were revealed. 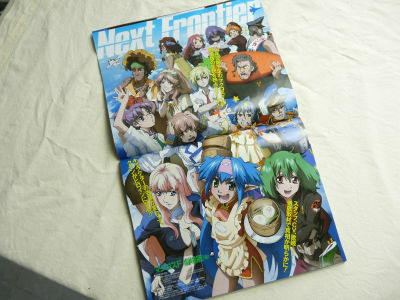 Japanese anime magazine "Newtype" reported that the movie might not be centerd on Ranka Lee nor Sheryl Nome, it may feature Clan Clang as the protagonist. Is it true? 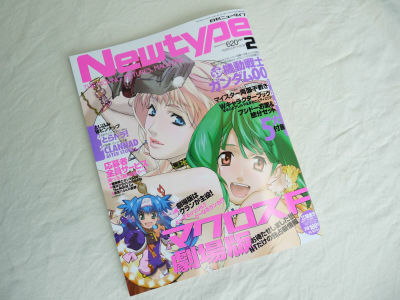 This is the magazine "Newtype" February issue, 620 yen. 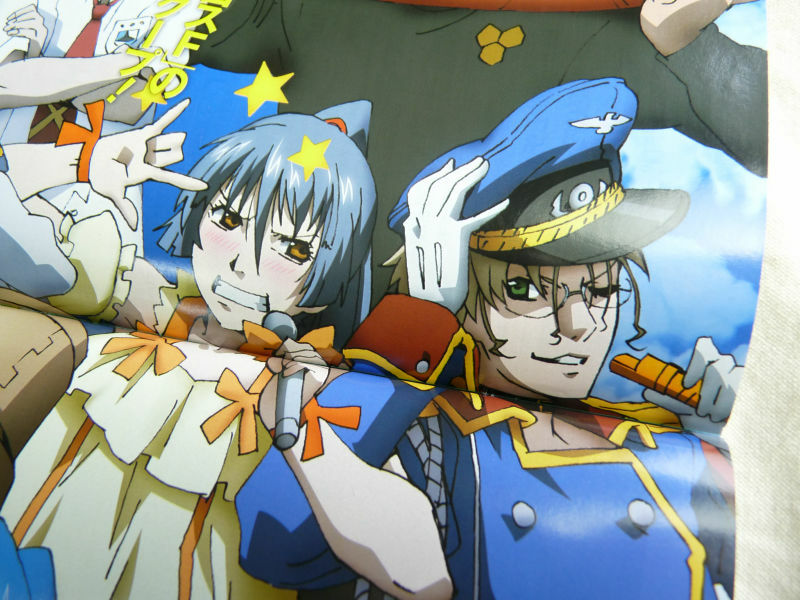 Characters from Macross adornes the glossy cover. "What about Ranka? How about Sheryl? The movie edition's gonna feature Clan!" 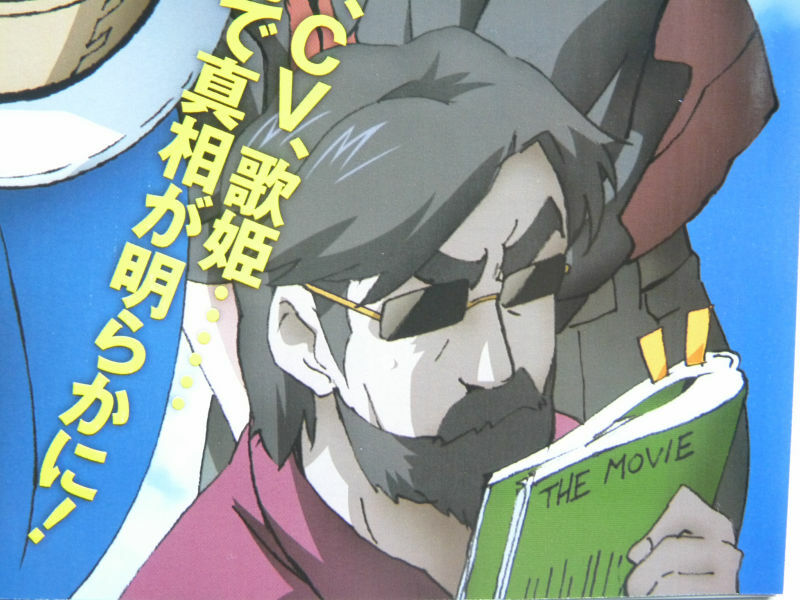 The feature pages includes lots of new illustrations. Michael competing with Alto who seems to have switched costumes with Sheryl for some reason. According to original creator of the whole Macross series Shoji Kawamori and director of "Macross Frontier" Yasuhito Kikuchi, the movie has a stand-alone story, quite enjoyable even if you haven't seen the TV series. They're aiming at the top of the box office chart. As for Clan being the centre of the movie, nothing concrete was disclosed at the interview, but it was mentioned that Clan is going to take a significant part, and screenwriter Hiroyuki Yoshino promised to exhibit his love to Clan in the movie. Though apparently Ranka and Sheryl still remains to be heroines, maybe the movie would be told by Clan's POV? Or something. We have to wait. << NextLatest trailer movie of FINAL FANTASY XIII with lots of new features coming out on 28, Jan.